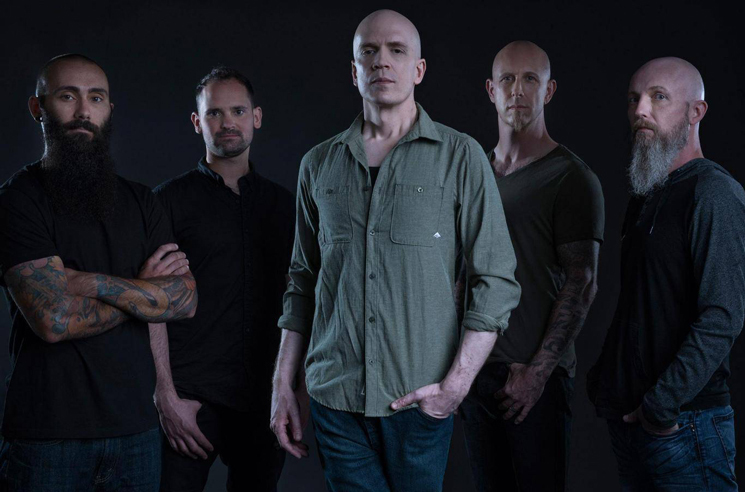 Though recognized as a man of many musical hats, Devin Townsend's primary music-making vehicle these past few years has been the Devin Townsend Project. Now, the Canadian metal maestro has announced plans to take a break from the project for the foreseeable future. In a statement through social media, Townsend wrote that "after 8 years of touring with DTP, I've decided to take a break from this band and focus on a number of other projects I've been really wanting to do for some time now." Townsend added that "the band have been there with me through thick and thin and we've shared some pretty great moments — I can't say enough good things about them — and in the future, I'm sure we'll work again." He continued, "I salute the band, the team, and the audience for allowing us to do what we have done and the patience to accommodate my persistent morphing. As someone who's music is connected to his personal growth, I feel an obligation to follow this muse wherever it leads. To not do so would be in direct opposition to what it is I have fundamentally done for all these years." As for the "number of other projects," Townsend revealed he is currently at work on four new albums, in addition to finishing off a live DVD of himself and DTP performing his 1997 solo LP Ocean Machine: Biomech live in its entirety at the Ancient Roman Theatre in Plovdiv, Bulgaria. Find Townsend's full statement below. He last released Transcendence with Devin Townsend Project in 2016. Devin Townsend Project "Secret Sciences"